The employee wellness programs are the best way to fight work pressure and stress at the workplaces. The wellness sector is in huge need of prospective ventures from the entrepreneurs for the betterment of the professionals in the Indian industries. Happiness is the key to good health and great performance in all the aspects of life. In this scenario, the most distressed population comprises of the white collar employees who are at their best game, but the key factor is fading every day. This is why workplaces in India are the most-stressed zones. It is becoming a big concern for the employers as well. The continuously degrading mental and physical health of the employees is hitting the quality and quantity of the productivity pretty hard. 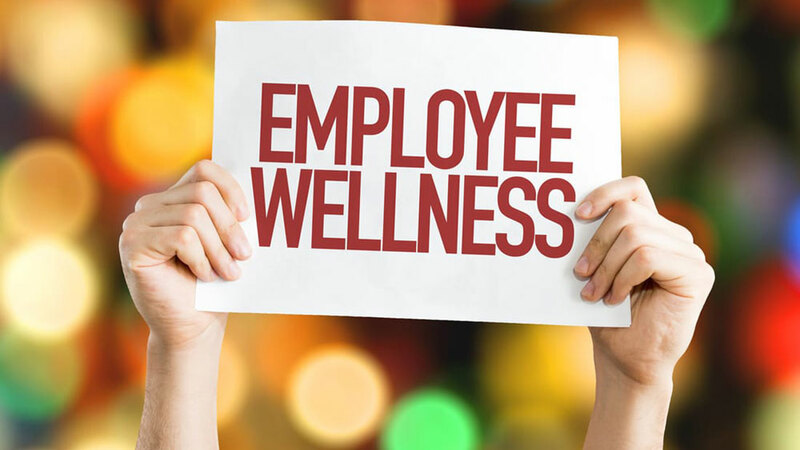 The Indian market is increasingly accepting the international employee wellness programs so that wellness of the employees benefit the employer in various ways and the employer can take care of the most important asset of the company. The raging competition in the corporate world is costing health of the employees dearly. The recent statistically study suggests that the employee wellness programs are so beneficial that the lifestyle disorders are corrected among 30% of the workforce. In fact, the study also suggests that the employers save almost $10 per investment of $2 on each employee in the long run. The current gross turnover of the Indian wellness sector is INR 500 billion and it is expected to hit the mark of $1 trillion by the end of the year 2020. India, being the second largest populated country in the world, contributes only 2% of the international market in the wellness industry. This clearly reflects the potential of the untapped market in the subcontinent. The big brands and the corporate hubs are increasingly indulging in these corporate wellness programs which also ensures a prospective growth of 30% this year alone. The demand of the wellness consulting firms is also increasing rapidly, but the lack of such provision is yet to be filled. The best way to meet the needs of the industry is via venturing into a full-fledged wellness program that caters a one-stop solution for the corporate houses. The corporate image of the companies will also increase due to the incorporation of these wellness programs. The wellness segment comprises of many different activities that can be incorporated in the employee wellness programs. For starters, organising risk assessment in the healthcare division in the corporate hubs can be a good way to promote the idea. The inclusion of fitness models and diet consultation sessions for the employees will take the venture to the next level. The employers can be persuaded to invest in health information tracking resources. The implementation of certain approaches developed by the proven behavioral economics can be very helpful to design a proper lifestyle to keep the workforce away from bad habits and unhealthy choices. The next step will be arranging properly devised campaigns to promote wellness. The employees can be asked to come down to a venue where the fitness sessions will be conducted and they will be happy to participate with their colleagues and friends. The venue can also have a dedicated section for nutritious snacks and a counter where every individual will be provided the respective consultation regarding diet and weight control methods. From offering lifestyle choices to setting a proper diet, every aspect that leads to good health can be included in this innovative business idea. Some of the successful names in this circle are Truworth, Meta Wellness, Sky Fitness, Optum, Just For Hearts, etc who are contributing in this wellness segment and doing havoc business in the subcontinent. It is the right time to become a part of the Indian wellness sector and make a good living by spreading positive thoughts and wellness among the needy.